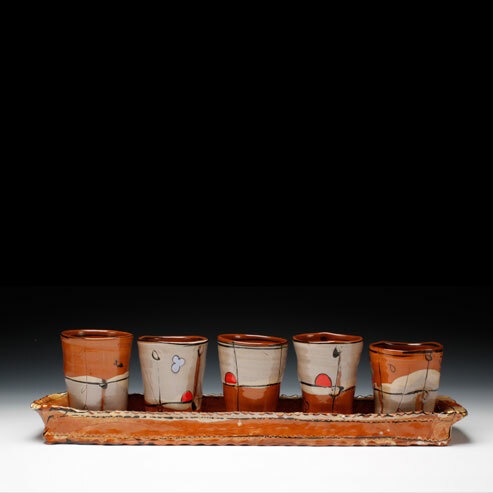 Victoria Christen creates lively utilitarian wares, emphasizIng the beauty and significance of daily rituals. She has been a resident at Guldagergaard, the International Ceramics Research Center in Denmark and the Archie Bray Foundation, in Montana. Her work was recently featured on the Summer 2010 cover of Ceramics Monthly.